We have Cane Corsos for sale and we can ship to los Angeles USA. 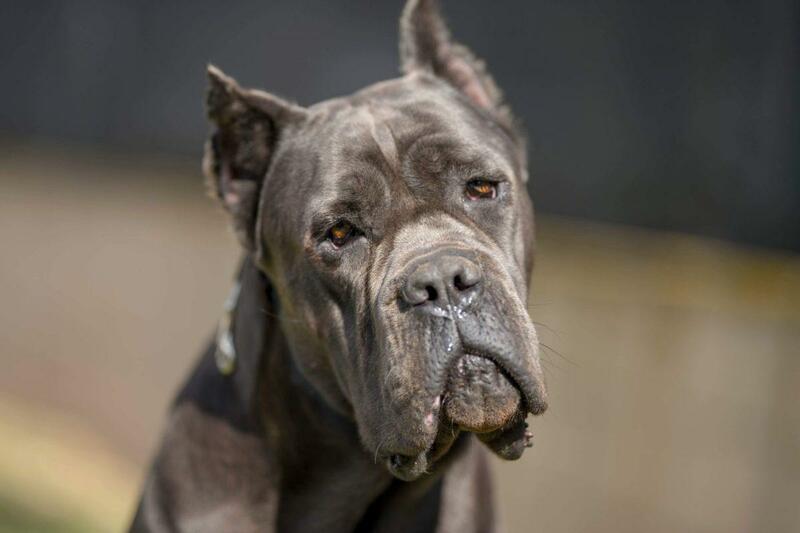 Ours Cane Corso Italiano in Los Angeles are with body is strong and robust, but not chubby. We have 20 years working in the character of ours Cane Corsos. 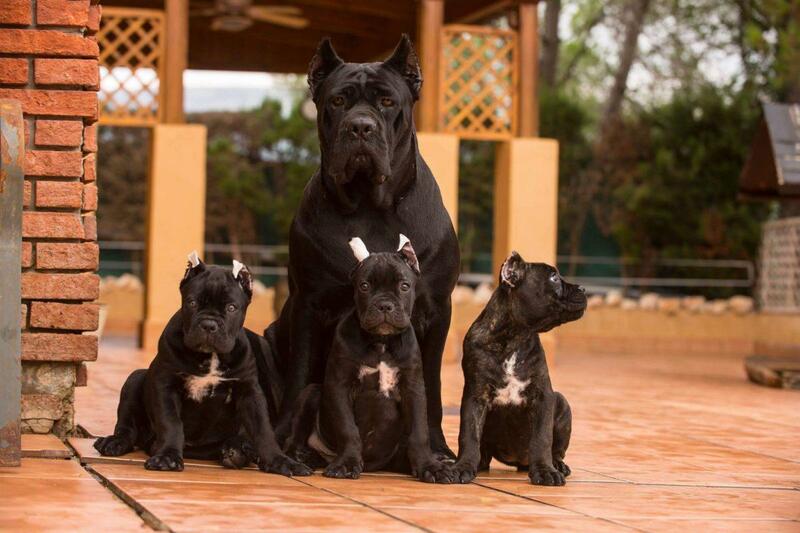 The bests Cane Corsos in Los Angeles (LA). 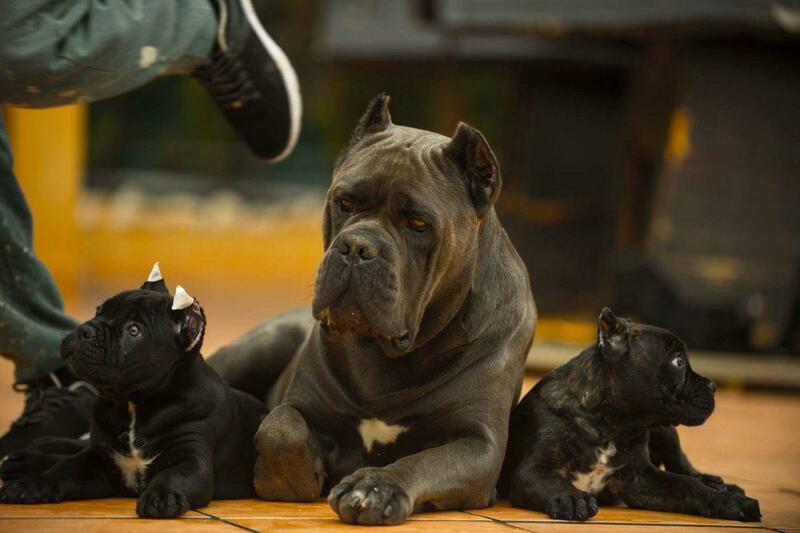 Our Cane Corsos in los Angeles USA are very protective. Unlike other dogs of these characteristics, the Corso Cane is exceptionally patient and careful, watches the movements with the smallest ones so as not to damage them. It is also a dog very athletic, loves to exercise, so it is ideal for active families and experienced in basic obedience and dog handling. On the contrary, at home it is usually quite calm. We love our Cane Corso in los Angeles(LA), USA. We work with the best professional company of cargo ship, after puppy is ready for send to Los Angeles, we do all the documents for the ship, and we prepared all the documents for the custom. We have many many friends and good clients in los Angeles.